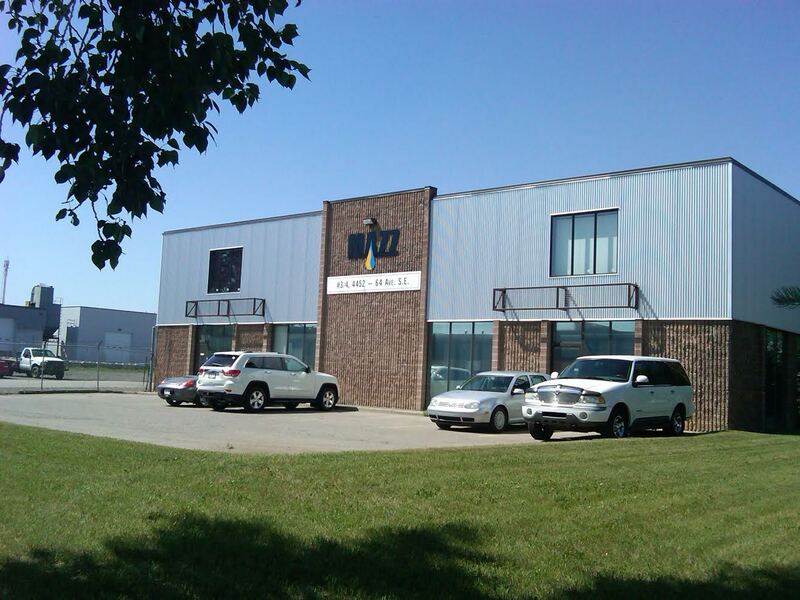 Privately founded in 2004 Mazz Oilfield Services was built on an aspiration to provide the absolute best customer service to the Canadian Oilpatch. We are dedicated and determined to be the best provider of high quality parts sales, downhole tools, and manufacturing services. Decades of experience and solid sales enable our staff to understand what service means to our customers and to recognize their specific needs and requirements. 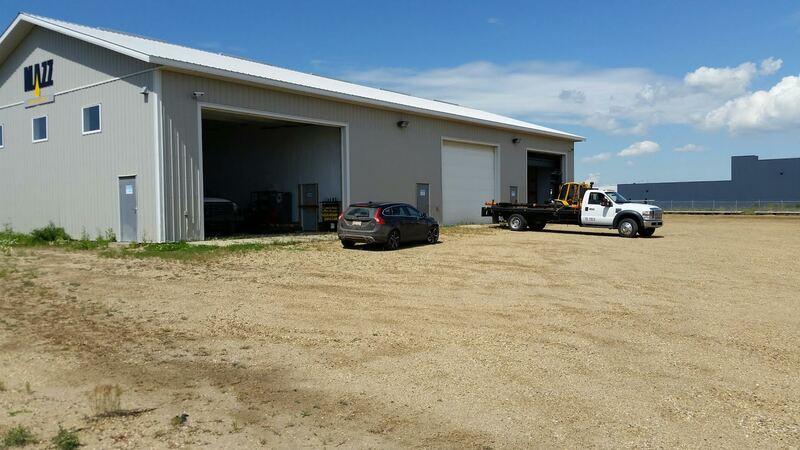 With 2 locations based in Western Canada, our qualified staff are eager and committed to delivering quality sales, rentals, and services on time.